British American Tobacco (BAT), the world’s second largest cigarette maker, will start testing a hybrid product that uses both tobacco and e-cigarette technology in an undisclosed European market. 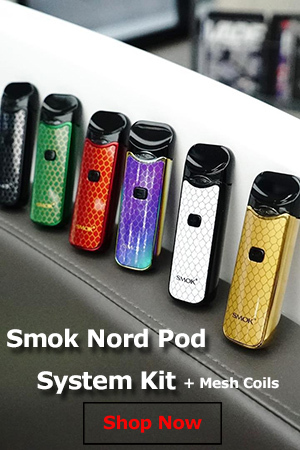 Called “iFuse”, the device vaporizes a nicotine-infused liquid, like an electronic cigarette, but also incorporates a capsule containing actual tobacco, through which the created vapor passes through to pick up that distinct cigarette flavor. Although health research is still in early stages, BAT director of new technologies Kingsley Wheaton would be cleaner than other devices that heat tobacco instead of burning it. “On the basic toxicologic studies we’ve done, the aerosols that come out of this are similar to the aerosols that come out of vaping product,” he said. Wheaton expects the iFuse and other hybrids to be regulated as tobacco products, meaning graphic health warnings and strict advertising rules, but at a lower tax cost, because the amount of tobacco used is smaller. That’s an interesting line of thinking, and yet more an more US states and municipalities are taxing e-cigarettes like tobacco cigarettes, and they contain no tobacco whatsoever. iFuse is one of the “next generation products” big tobacco companies are investing heavily in these days to offset the decline in tobacco cigarette sales and increasingly stringent regulation. 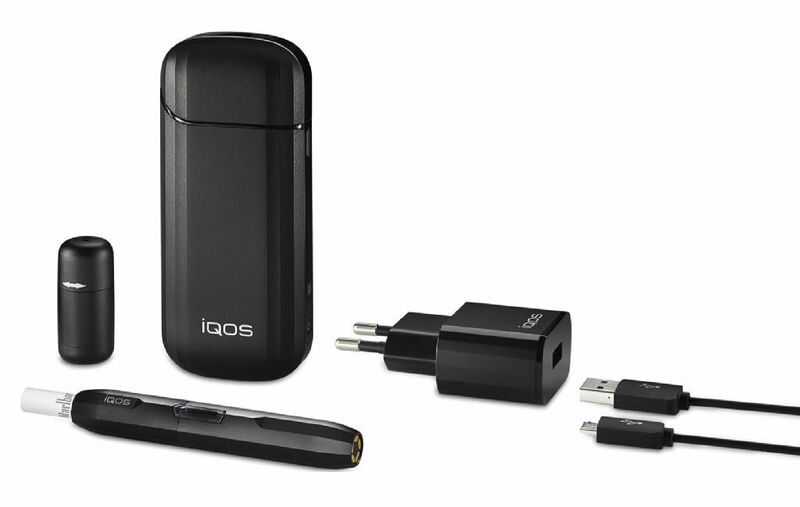 Another popular such product is the Phillip Morris iQOS, which heats up real tobacco refills called ‘Marlboro heat-sticks’ to produce tobacco-flavored vapor. 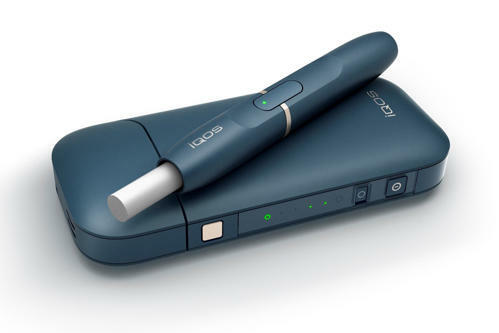 Despite getting mostly positive feedback from consumers, the iQOS has come under fire from rival tobacco giant Imperial Tobacco, whose head of scientific regulatory affairs said “there’s a lot of black crud in the iQOS device after using it” and that “it smells like an ashtray”. 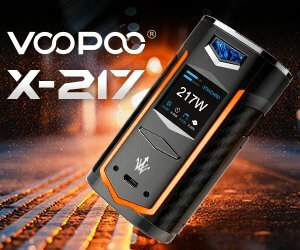 British American Tobacco has two other cigarette alternatives in its portfolio, the Vype electronic cigarette and the Voke nicotine inhaler, a licensed smoking cessation product. However, Wheaton estimates the market for next generation products excluding China and the United States is worth $4.3 billion and expected to grow to $12.7 million by 2020, so it’s safe to assume we’ll be seeing more of these innovative devices from Big Tobacco. There are many replacements for cigarettes this days. 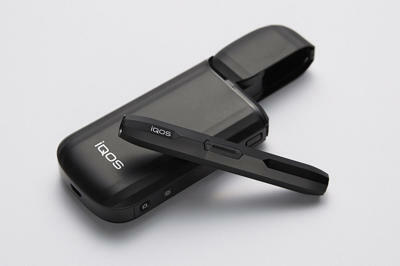 Ecig is the best products for this. I would love to know where BATA got the name from for iFuse? As I registered this in 2013.. The manufacturer knows very well. Stopping Cold Turkey is everyone’s best decision to quit smoking. Will power in inside of each of us is the only safe way to quit. Sounds like you and your husband didn’t bother reading up enough about ecigs to use them right. Either that or you are just anti vaping. I smoked for 23 years and did not have the experience you had because well I bothered to read up on them first.